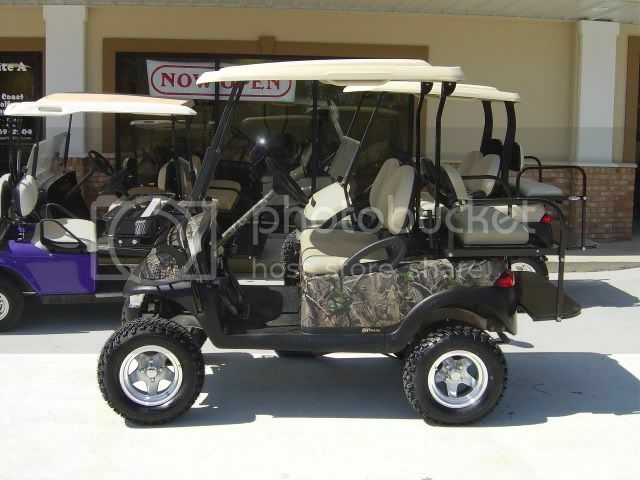 I have an chance to buy a 2006 Club Car Precedent with 4 - 12 volt batteries. I am getting a great deal but kind of got the opinion from this site that there are several problem areas with this cart. How long can you expect to get out of a well maintained set of 12 volts? Can one change them back to 6 - 8 volt batteries when the time comes for replacement. What would that conversion cost be? Is the OBC reliable and if not how long is the warranty and what does it cost to replace? I am replacing my 2000 Club Car that I have had zero problems with and I would have to buy a lemon! I am a clubcar dealer and have had 0-problems with the precedents. Zero problems with my 03 that is going on 3 years. I have a 2006 Precedent which I bought new in Dec 2005. It has served me well for almost four years and I play golf about four days a week and nearly year round here in Texas. The warranty is four years on the new cart and towards the end of the four year period my batteries became very weak. The dealer said the batteries were shot and so was the OBC. They were replaced under warranty otherwise it would have cost me a bunch of money. Since the cart you are thinking about is four years old now you are on the last leg of the battery life. I don't think you need to do the modification for six batteries. Get four new Trojan or US Battery batteries and be done with it for about another four or five years. I think the OBC will cost you about $275 for the part if you replace it yourself. I just bought an 06 myself. It was a great deal and so far I am pleased with mine. I took it for a ride around my 1500 acre hunting lease and I was surprised on how well it did. It still has the original four batteries in it.